While we may be experiencing strange winter weather, in the FPD Music Room we are soakin' up the sun and fun of the Caribbean. We are studying Calypso and Caribbean music for this year's Grandparents' Day programs. The students are learning that the syncopated rhythms of this music give it a life and groove unlike anything else. 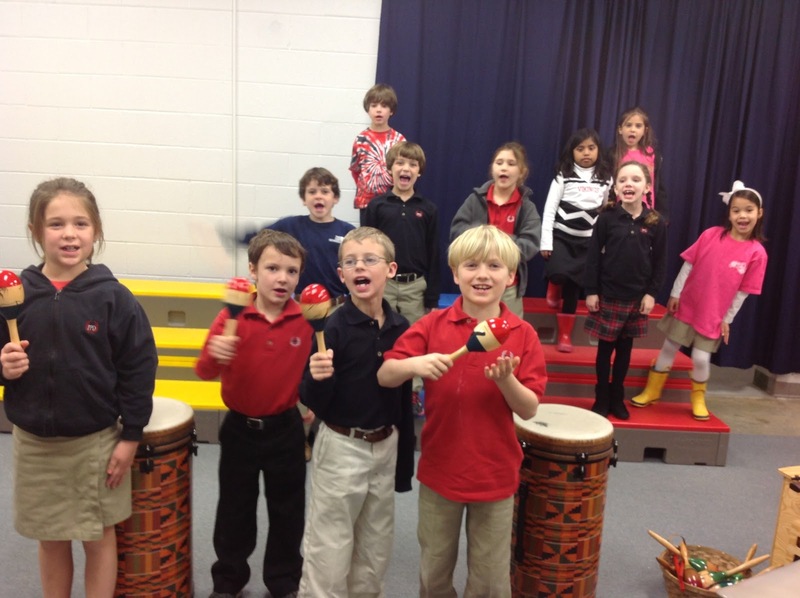 We are adding in lots of percussion to help get that island beat. 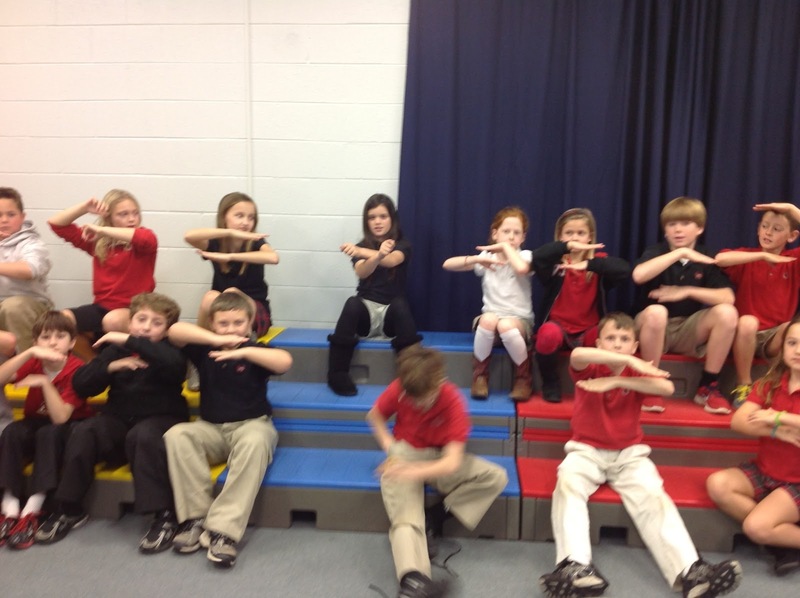 Here are a few photos of some classes learning the music. Come out to FPD on Friday, March 22nd for our Grandparents' Day Program called "The Vikings of the Caribbean." It will warm your soul!